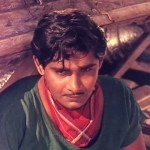 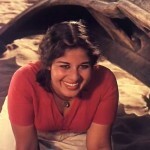 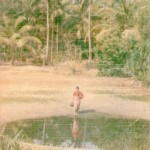 The all -time classic film of Mollywood, Chemmeen is considered as one of the best films ever screened in India cinema. 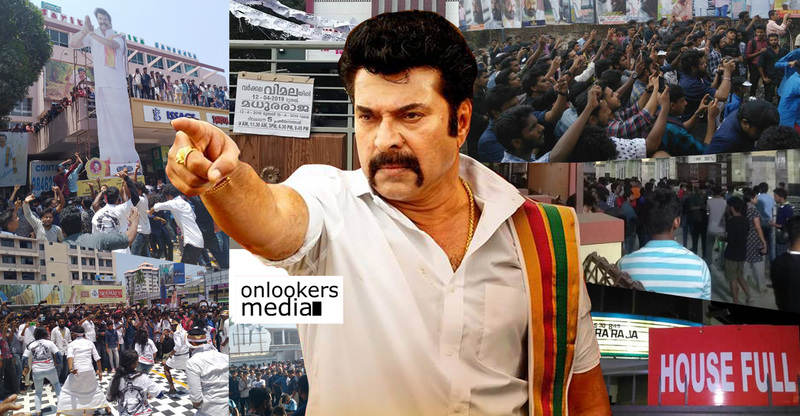 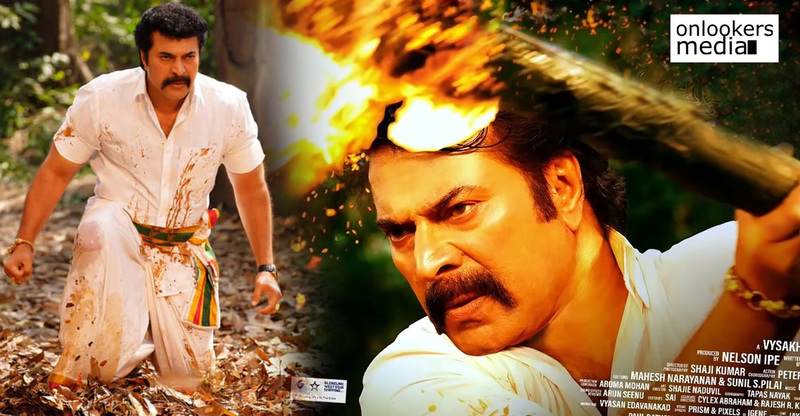 The film is based on classic novel Chemmeen written by one of the prominent literary figures in Indian literary history and one of the greatest Malayalam writer ever called Thakazhi Sivasankara Pillai popularly known as Thakazhi. 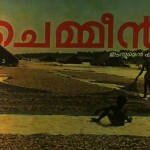 Movie version of the novel came out in the year 1965 directed by master director Ramukariat and the screenplay based on the novel is written by S L Puram Sadanandan. 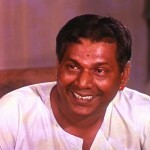 This epic film is produced by Babu Ismail Sait who also become popular as Chemmeen Babu after the release and grand success of the film. 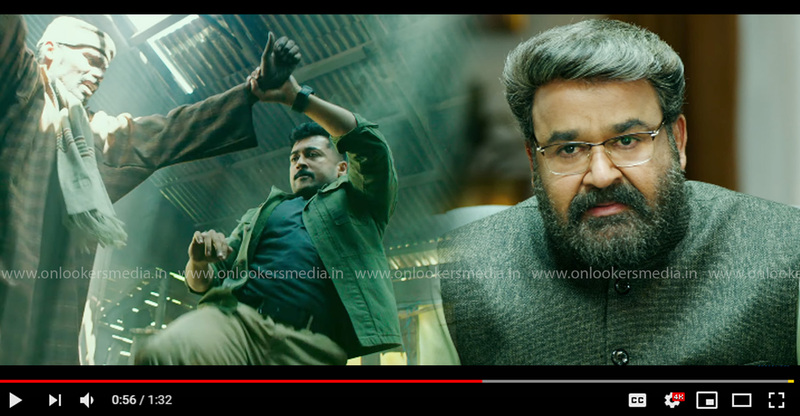 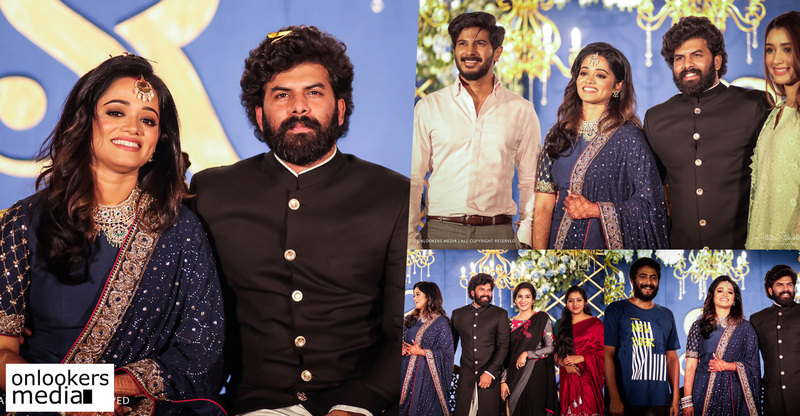 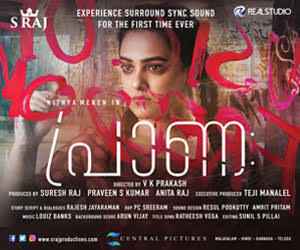 The artists who made the characters in the story immortal are Madhu, Sheela, Sathyan, Kottarakkara Sreedharan Nair etc and the evergreen music by Salil Choudhary raised the beauty of the film to a different level all together. 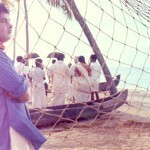 The DOP of the film was Marcus Bartley, another magician behind the lens who made the visuals evergreen by his great skills. 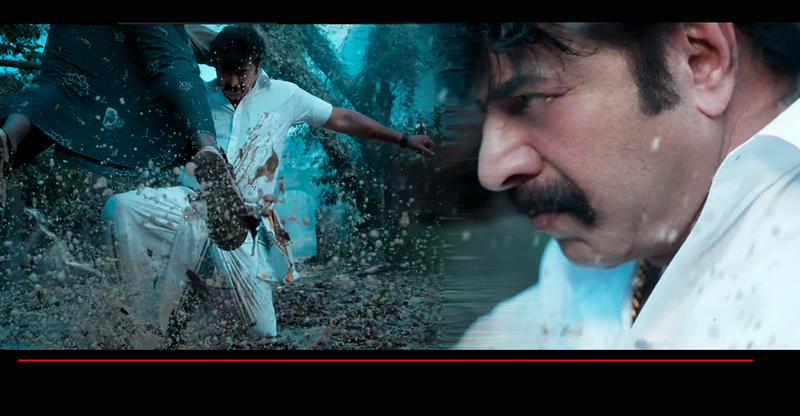 Section of editing of the film has been handled by two of the best editors in India that time, Hrishikesh Mukharji and K D George. 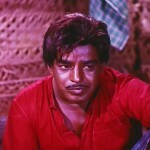 It has been made under the banner of Kanmani films and got released on August 19th, 1965 to be precise. 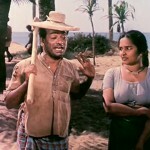 The story of the film deals with the love relationship between Karuthamma (played by Sheela)who was the daughter of a Hindu fisherman called Chembankunju (played by Kottarakkara Sreedharan Nair) and Pareekkutty (played by Madhu). 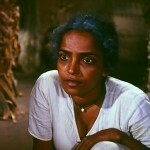 The story dealt with their love before and after Karuthamma were forcefully married to Palani (played by Sathyan) and the tragic end they had to face in the course of their life. 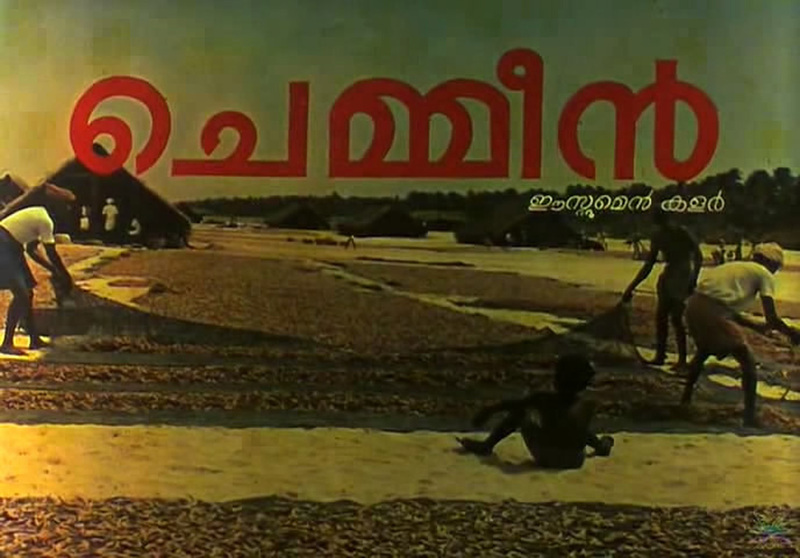 Its theme dealt with the popular beliefs prevalent among the fisherman community of Kerala regarding the chastity of the women folk in their community. 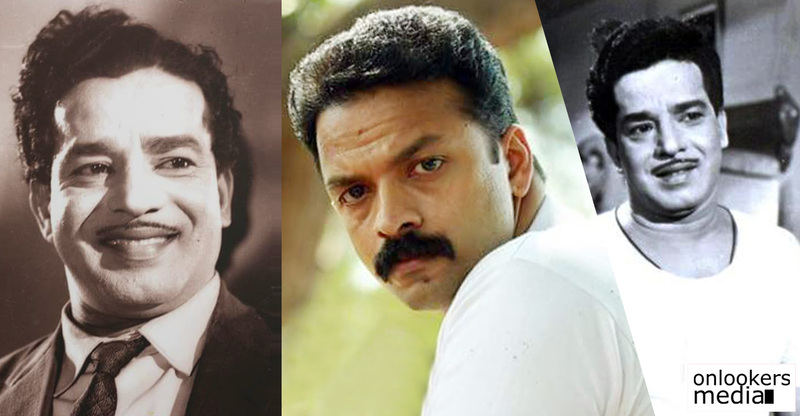 The lyrics of the songs in the film is wriiten by Vayalar Ramavarma and the songs were sung by Dr. K J Yesudas, Manna Dey, P. Leela and Santha P Nair. 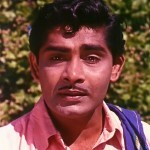 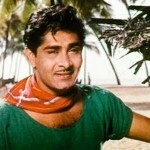 Chemmeen had the unique record of bagging the president’s gold medal for the best film for the first time from south Indian film industry. 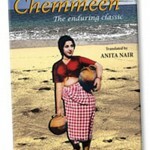 Chemmeen also screened at International films festivals like cannes, Chicago etc and also included in the IBN Live list of 100 greatest Indian films of all time. 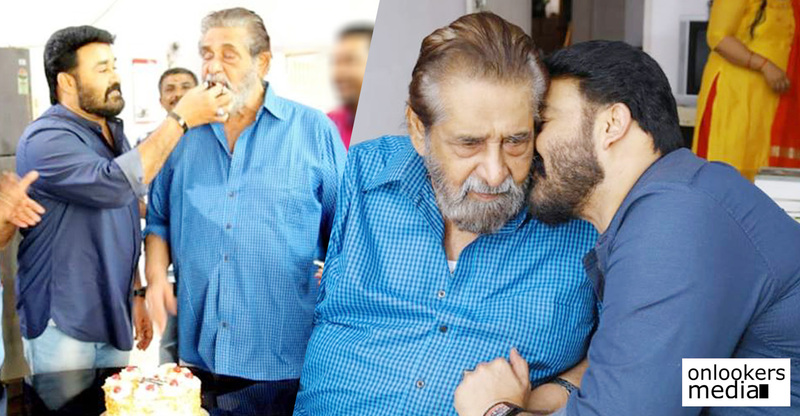 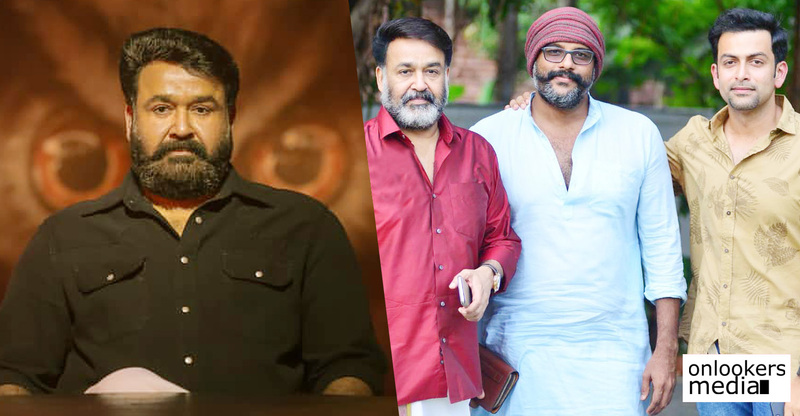 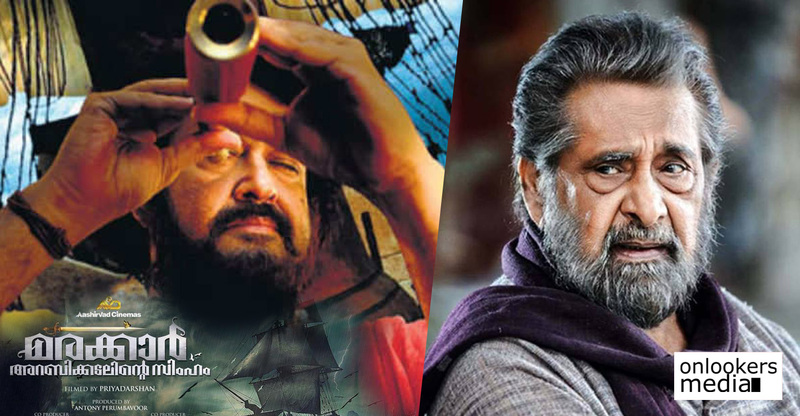 Mohanlal wishes veteran actor Madhu on his birthday!